Meet Hunter! 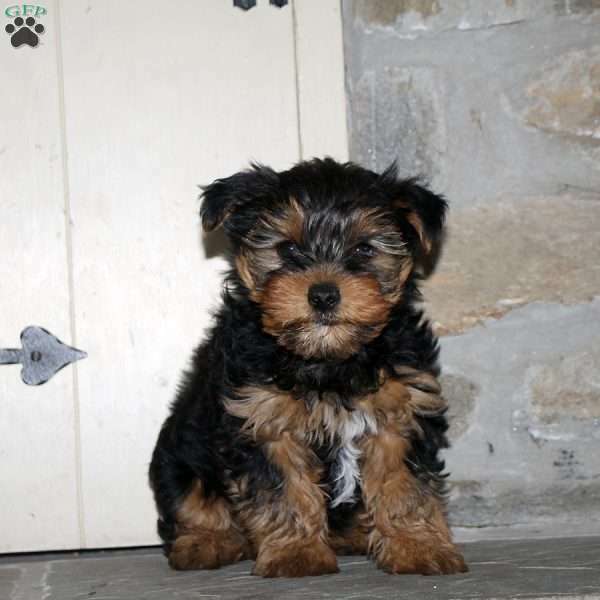 He is a curly coated Yorkie-Poo pup with a loving & outgoing personality. Hunter is being family raised around kids and is up to date on his shots & wormer. This sweet fella also comes with a 30 day health guarantee which is provided by Stephen Stoltzfus. 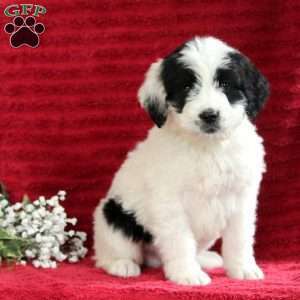 If this pup is the one for you, then contact the breeder today for more information! 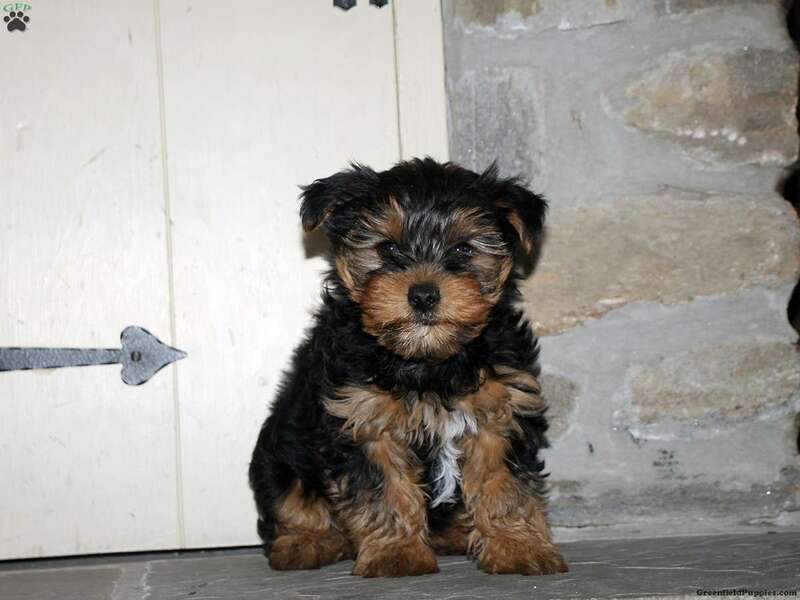 Stephen Stoltzfus is a breeder located in Oxford, PA who currently has a precious Yorkie-Poo puppy for sale! This cutie is being family raised around kids and is waiting to find his forever home. 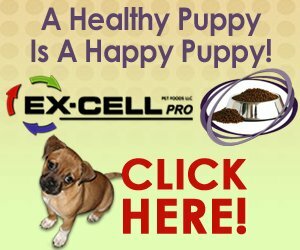 For more information please contact the breeder toady!